In the autumn of 2017, I had written an article titled Eat, Pray Love. A new path was unfolding – it was a journey of soul searching and to go inwards. To summarize, the article touched upon a one year sabbatical leave from the corporate world. I did not realize how much I needed this break and the influence it had upon my spirit. It truly was placing pause on everything and learning to trust. I had a million expectations on how the year would unravel, which in all honestly taught me a valuable life lesson. What came forward was to expect nothing, and allow each day to progress naturally. In my mind, I anticipated to be working in a new high paying job, living in a big city and to be in a new relationship. Having all answers to come instantantly and everything to be perfect harmony. Traveling to India was high on my bucket list as well as “finding myself”. Did I ever get a dose of reality! My perceived expectations on how the year was to unfold was completely unrealistic. I wanted to be in control and had to surrender, progression happens on its own terms. I wanted all the answers however, had to be patient. Teaching yoga, meditating, writing along with self-care is what my heart truly desired. I began to understand what I was really seeking was balance, serenity and connecting with the higher-self. On my year off, I began to pay closer attention to nature, and its cyclic rhythms. The sun shines without any hesitation and provides light to the world. This light changes with each season, as we now are into winter it offers retreat. It’s time to reflect and nourish yourself during the darker days. Each season offers a gift, this miracle I never would have recognized if I had not taken a year leave. Falling snow reminds of me of patience and to be in sheer appreciation of what life is. “Every blade of grass has its angel that bends over and it whispers grow” . The beautiful quote from the Talmud was so humbling to reflect upon as there truly are unforeseen forces that guide us along our path. Life led me to the United Kingdom instead of India. My grandma fell ill at the end of 2017 and familial energy pulled me to England. I knew traveling would happen at some point. In summer/ autumn of 2018 I flew to Paris, France as my first destination. Then ventured to Austria, Slovakia, Czech Republic, Spain and Italy. Traveling to India was not in the stars during my year off. I realize that I was trying to force this trip. Instead I was brought to a new energy and love – Paris. The city has such a bright light as there is much is to be seen & discovered. 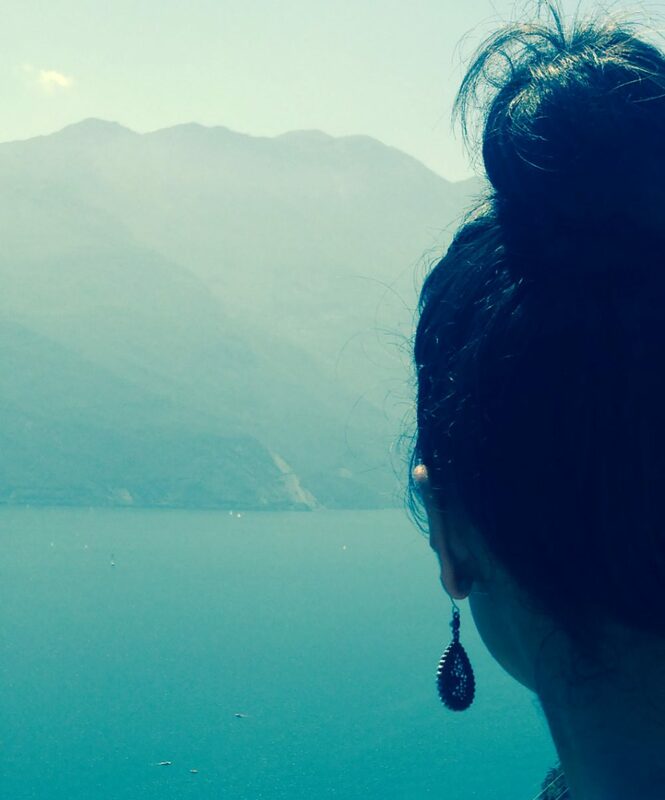 It is a soul calling just as much as Italy was. In hindsight your own unique experience of Eat, Pray Love can happen anywhere. Cities or countries call on your spirit for a reason. It is so enriching to travel but ultimately, we are what we believe. Sometimes I wonder if traveling has all the answers or do we need to just silence the mind and meditate? I believe we must do what feeds our soul. Will I ever stop traveling – NEVER! Throughout our life, there are unpredictable circumstances in which we are never ready for. In November of 2018, my Grandmother from the United Kingdom passed away. We truly never know what each day has to offer or which direction we will pursue. My new perspective on Eat, Pray, Love in remembrance of my Grandmother. My Grandmother was 92 and lived an abundant peaceful life. She personified Eat, Pray, Love for many reasons. Eat: From the moment I would arrive home Grandma would always ask me if I had each meal throughout the day. She was simple and really just wanted everyone to be together especially at tea time. Pray: My Grandma whom we also called Beji prayed profusely and this is one thing I take from her legacy. To always know you will be taken care of, believe in the unknown. Love: Grandma had 5 children, 18 Grandchildren & 17 Great Grandchildren, for me this embodies love. Family always came first, along with service, prayer and laughter. She remains in my heart and soul and I dedicate this article to her light. I do feel when one leaves the earth plane, the memories are never forgotten, if anything there are etched into our being forever. What does Eat, Pray, Love mean to you? Your path with unfold, allow the signs to come and know that there are no mistakes but lessons. Travel, learn about yourself and never forget to leave a bit of sunshine wherever you go. Take time to understand yourself, and take those moments to appreciate where you are and how far you have come. There is a purpose to everything in your life story. One day you will look back and connect the dots as Steve Jobs said in his famous dialogue. This article is dedicated for anyone who is known as an “Empath Soul”. Since childhood and for most of my adult life, I have always been an sensitive individual. Always feeling highly emotional in particular situations in and unaware of why this occurs. I can be watching movies, commercials and sometimes particular songs can evoke emotions to surface. I have often felt that something is wrong with me and emotions are running my life! I cannot hear personal stories or accounts of others without being emotionally invested. Its my heart that displays compassion for what anyone is experiencing. I tend to have tears forming in my eyes when seeing anyone struggle or in pain. 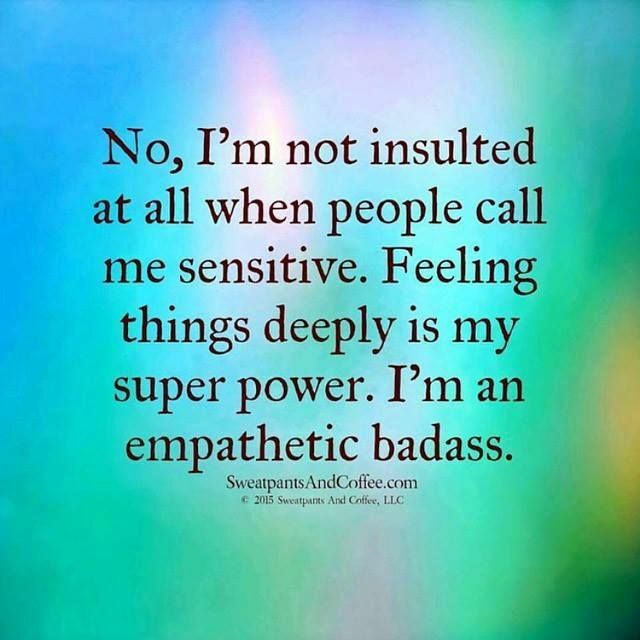 I viewed being a sensitive soul was a weakness until I started reading and understanding with an empath soul truly is, it is my greatest quality! What is an Empath Soul? An empath soul is a highly intuitive individual that feels absolutely everything from being individually or collectively. 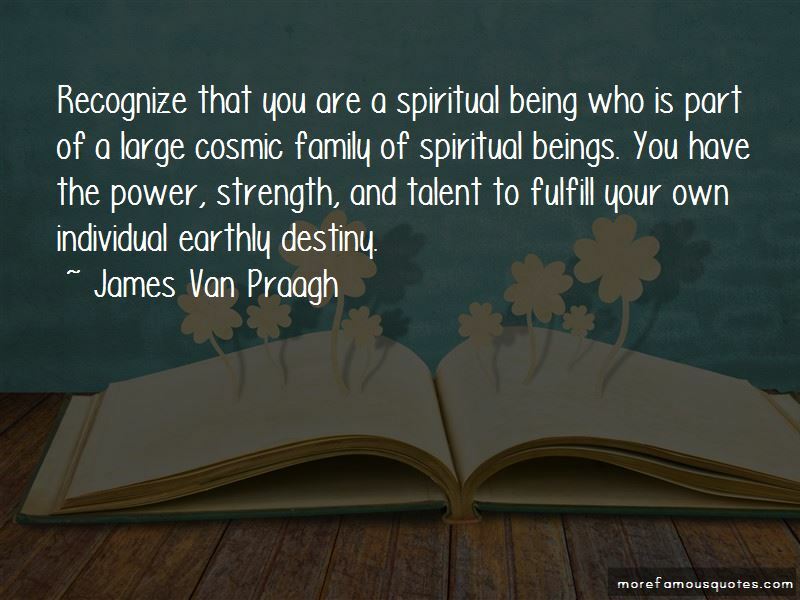 You are highly evolved spiritual being, who is affected by energy of other people including there thoughts or behaviours. The term collectively means that you and many others absorb energy that may not be of your experience. For example, in the month of August 2017 there was a full moon and a solar ellipse occurred. If you are an empath soul, you were feeling this intensity all around you. You are sensitive to these energies, however with the right healing modalities can find balance. You can walk into a room and sense the energy of people and surroundings. You are highly in tune to the energy or vibrations that are the closest to you. It’s almost like you are a radio and sense frequencies that come off from others around you. It is integral to take care of yourself daily and be grounded at all times. What does grounding mean? Grounding is coming back to your source energy, breathing into what is occurring and allowing yourself to remain calm in any situation. When things are happening politically or on a global scale I can sense a shift in the air. Fear, negativity and uncertainty is felt right away. I know there are many of us who had similar experiences. I want to let you know this your greatest “gift”. You are the one, people turn to for love, guidance and reassurance. You my dear are special to humanity and your light is needed. That heart of yours if full of compassion and if you are like me you just want to see everyone happy and fulfilled. The higher power has placed you on earth for a purpose . You are a miracle worker who people flock to in times of need, as many just want to be heard. You allow others to see that vulnerability is being human and that it creates a gateway to heal. Your compassionate heart is unlike anyone else, by just being you, it lifts others. Like that old saying goes “you would take the skin off your back to help someone else in need”. YOU do this countless times because of your heart! There are times when burn out may occur – make sure you are are taking care of yourself and your soul. What does that exactly mean? Be good to your spirit! Light a candle, say a prayer, or meditate if someone is in need of guidance. Get yourself centred first before sharing your sacred space with others. Give to yourself in any way or form! That means treat yourself to something daily. Self-care is integral when being an empath soul. Pick yourself flowers, take a walk in nature or treat yourself to a cup of tea. Surround yourself with protective white light to shield yourself from any type of unwanted energies. On a side note there is not day I don’t drink a cup of tea. I have afternoon tea everyday it’s almost like a ritual and it honestly is like have a cup of positivity! It does not have to be a material item however just invest in yourself. You are a miracle to humanity, embrace being an empath soul! Your gifts are needed in this world. Being a highly emotional and sensitive spirit is your way of sharing your divine nature! If everyone was the same life would be a bore, by you being a empath it allows others to seek your guidance and wisdom. Contrast is here to serve the higher good. Honor your ability and get ready to shine, you have a quest to fulfill! “I wondered who I’d be without my fame. Who would I be if I said things that people didn’t want to hear, or if I defied their expectations of me? What if I showed up to the party without my Mardi Gras bat mask and refused to flash my breasts for a hand full of beads? I’ll give you a moment to wipe that image out your mind. When I was about 28, after a decade as a professional comedian, I realized one night in L.A. that the purpose of my life had always been to free people from concern just like my dad. When I realized this, I dubbed my new devotion the Church of Freedom From Concern, the Church of FFC. I dedicated myself to that ministry. What’s yours? How will you serve the world? What did they need that your talent can provide? That’s all you have to figure out. As somebody who’s done what you’re about to go and do, I can tell you from experience the affect you have on others is the most valuable currency there is. Everything you gain in life will rock and fall apart, and all that will be left of you is what was in your heart. My choosing to free people from concern got me to the top of a mountain. Look where I am. Look what I get to do. Everywhere I go … I’m going to get emotional because when I tap into this it really is extraordinary to me. I did something that made people present their best selves to me wherever I go. I am at the top of the mountain, and I was. The only one I hadn’t freed was myself. That’s when my search for identity depend. You can join the game, fight the wars, play with form all you want. To find real peace, you have to let the armor go. Your need for acceptance can make you invisible in this world. Don’t let anything stand in the way of the light that shines through this form. Now, fear is going to be a player in your life but you get to decide how much. You can spend your whole life imagining ghosts, worrying about the pathway to the future. All there will ever be is what’s happening here and the decisions we make in this moment which are based in either love or fear. So many of us choose our path out of fear disguised as practicality. What we really want seems impossibly out of reach and ridiculous to expect so we never dare to ask the universe for it. I’m saying I’m the proof that you can ask the universe for it. Please. I learned many great lessons from my father, not the least of which was that you can fail at what you don’t want so you might as well take a chance on doing what you love”. A time of war, and a time of peace. Wishing everyone a beautiful New Year 2018, full of love, light and peace. Remember your light and spread kindness wherever you go! A beautiful reminder during the Holiday Season to reflect on LOVE! Its simple and clear, love is healing, provides miracles, blessings and joy! Be a messenger of love to everyone you encounter, this is your divine purpose! 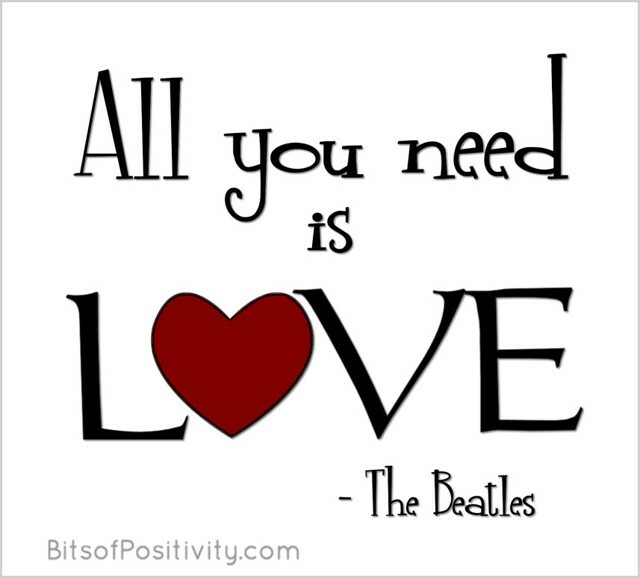 Like the Beatles say – Love is all you need!